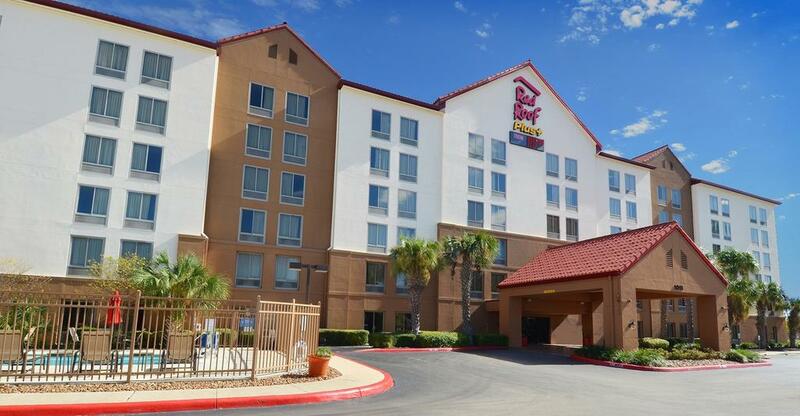 This fully non-smoking hotel is less than 1.6 km from the Alamo. 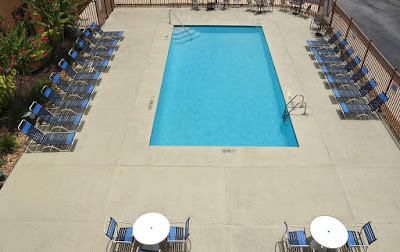 It features an outdoor pool and rooms include free WiFi and a flat-screen TV. 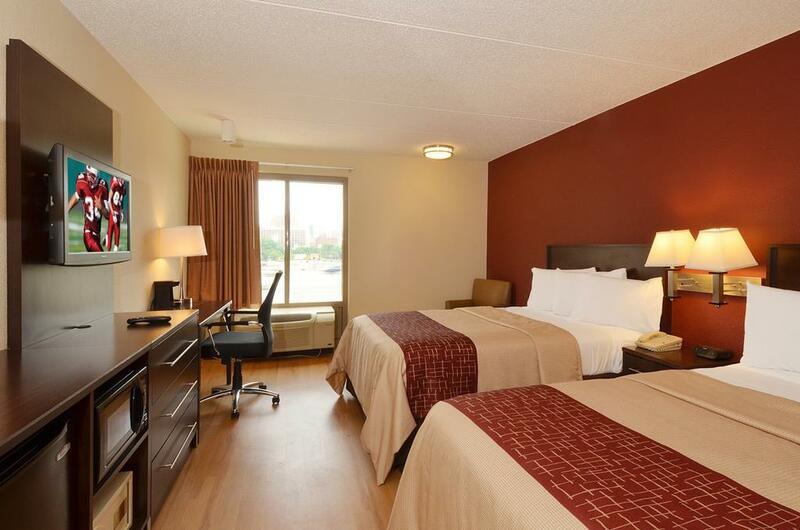 Each room at Red Roof Inn PLUS+ San Antonio Downtown - Riverwalk provides tea and coffee facilities. They are also furnished with a seating area. 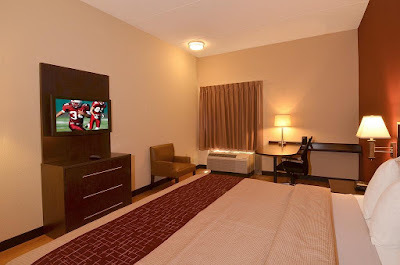 Select rooms come equipped with a microwave. A hairdryer is featured in the private bathroom. Meals can be ordered to your guest room using the property's Order Inn service. Dry cleaning service and an onsite snack centre are available. 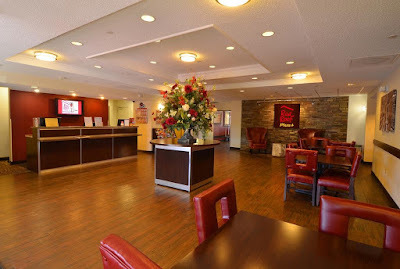 Meeting facilities are also offered and free coffee is available in the lobby. Red Roof Inn PLUS+ San Antonio Downtown - Riverwalk is a short walk to the Alamo Dome and Riverwalk. Henry B. Gonzalez Convention Center is also within walking distance. Free! All children under 17 years stay free of charge when using existing beds. Please note: guests must be 21 or older to check-in. Location: 1011 E Houston St, San Antonio, TX 78205, EE. UU.